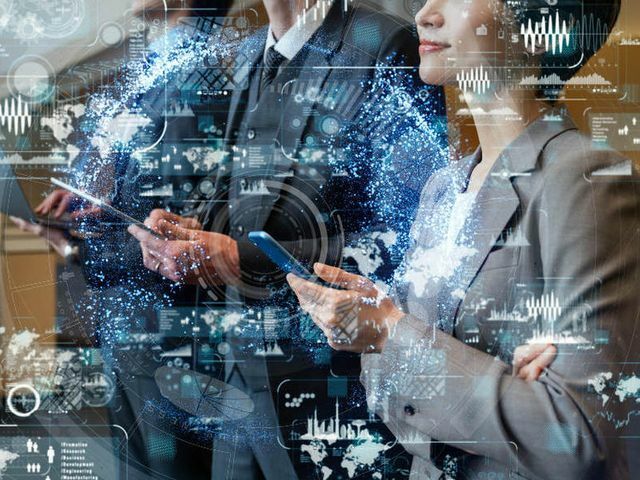 Organisations are prioritising investments in digital transformations this year, with budgets for these initiatives increasing by 25%, according to a Deloitte report released on Wednesday. The report surveyed 1,200 US executives to determine their organisation's outlook on digital transformation efforts. Data mastery is among the factors vital for companies seeking successful digital transformations, according to a Deloitte report.